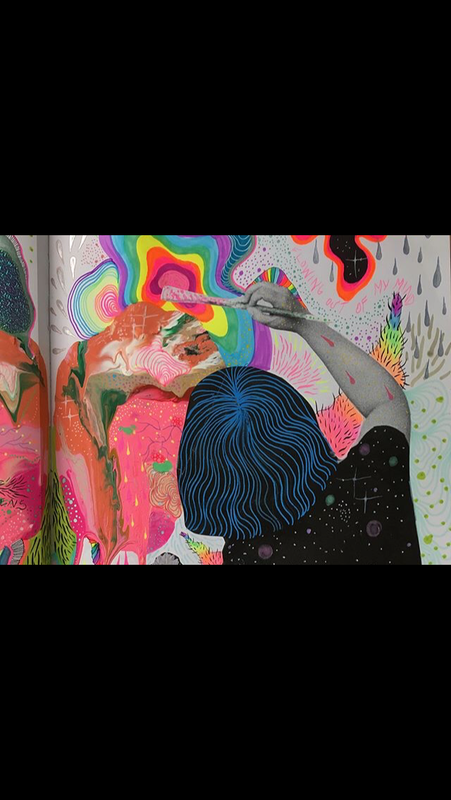 I feel like Zines are super important because it gives everyone a chance to share whatever they want. 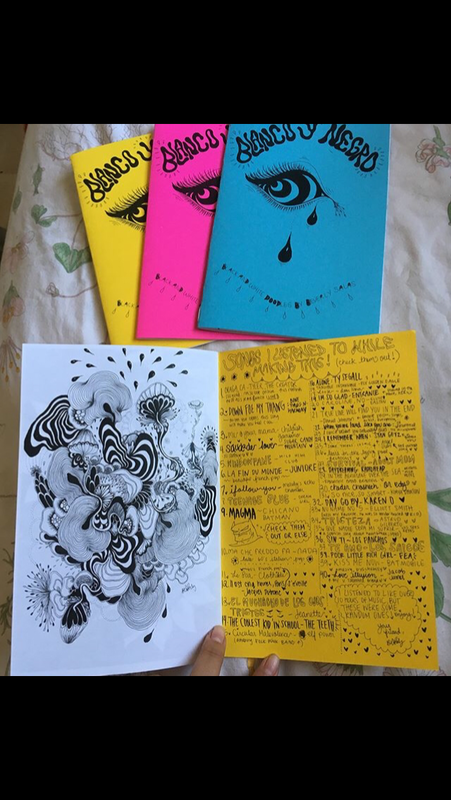 Zines allow anyone to share their voice about whatever they want to have heard. 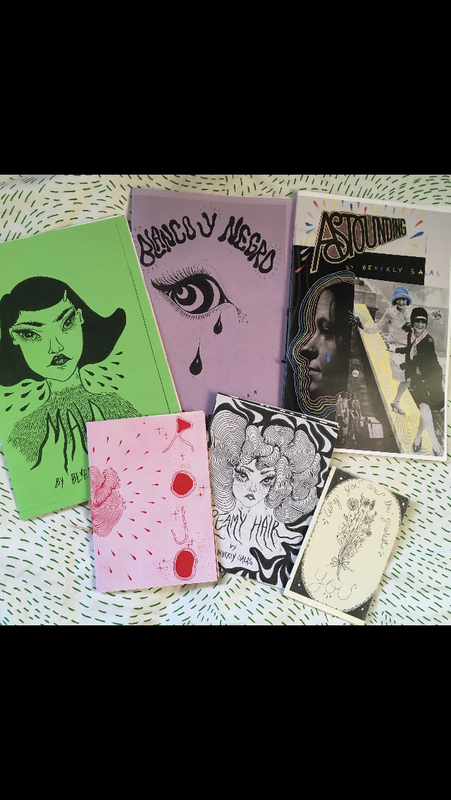 Zines are the gateway to public expression and it is awesome that something like a ~Zine~ even exists!